In this episode, Ek Ong Kaar Kaur translates a couplet from the 2nd Pauri of Japji Sahib, diving into the vast concept of Hukam in Gurbani, and explaining how we can incorporate its meaning into our lives. In this video series, Ek Ong Kaar Kaur translates a couplet from Gurbani and explains how we can incorporate its meaning into our lives. When we meditate, lovingly, on Gurbani, we can begin to rewire our neurological connections so we can begin to see and experience what the Gurus, themselves, saw and experienced. Did you know that "Har" is the most used word in Guru Granth Sahib. Words of Faith: a new series explaining the recurring words in Guru Granth Sahib. 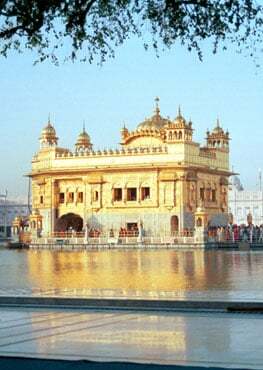 Research Project ~ documentary on the Sikh musical tradition of Gurbani Kirtan. Why Guru Nanak Dev ji would return to humanity and share his inner journey so vividly and eloquently in SGGS?